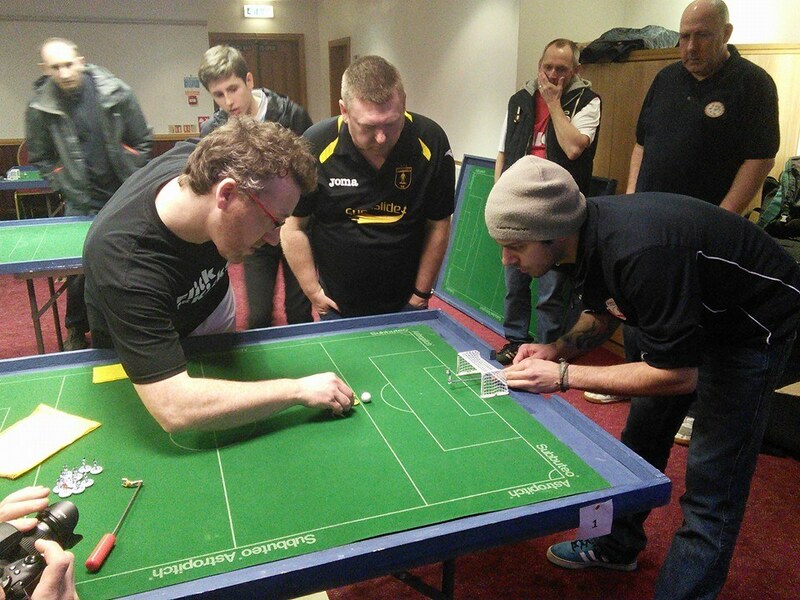 February 25 – Yorkshire Phoenix beat Tayside Kickers in the team event final in the Glasgow International Open at the Normandy Hotel this sunday. On saturday, the individual tournament was full of surprises. Gareth Christie of the Tayside Kickers won the Open final against Bristol’s Paulo Gouveia (2-1 in sudden death) while Daniel Scheen from Stembert (Belgium) won the veterans and his son Noé Scheen won the U15 section. Well done to all.